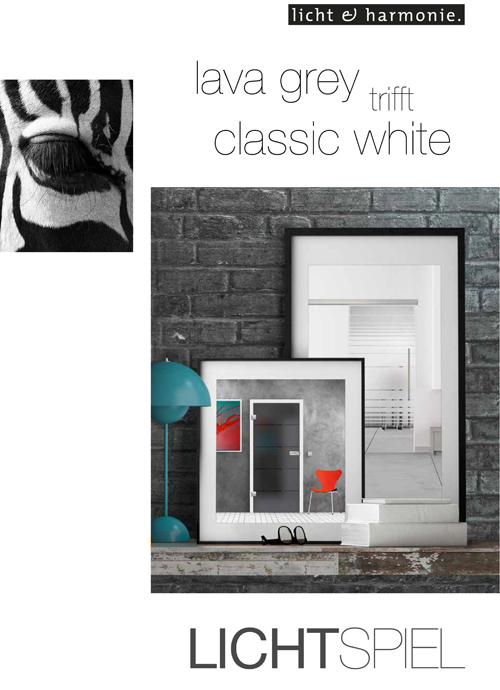 Particularly elegant accents can be set by high-quality finished grooves. 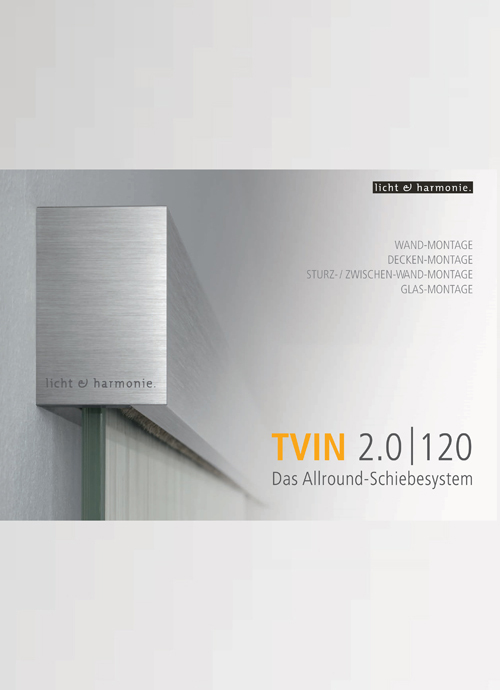 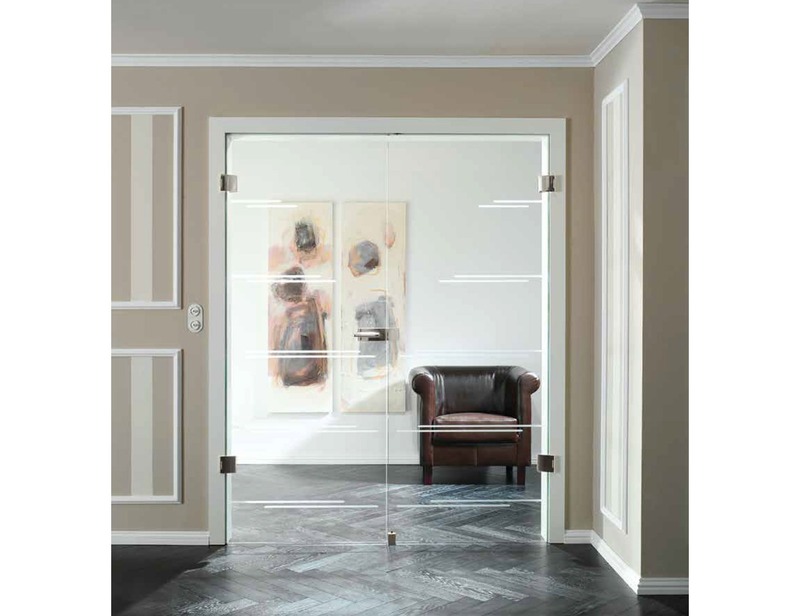 These grooves are incorporated in different widths and finishes, into an opaque glass or clear glass. 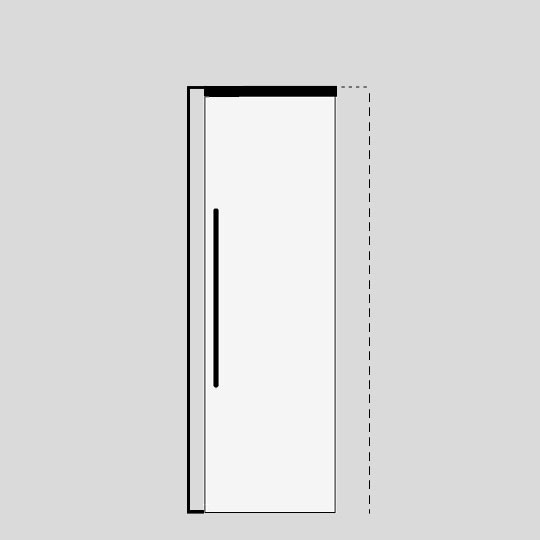 The result: effective contours and shapes. 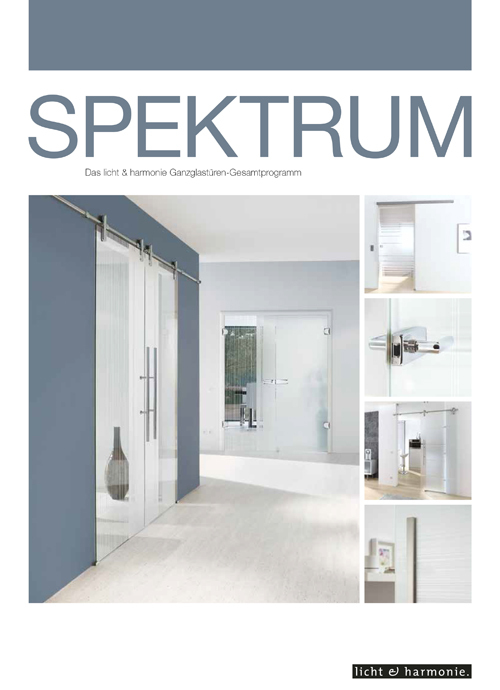 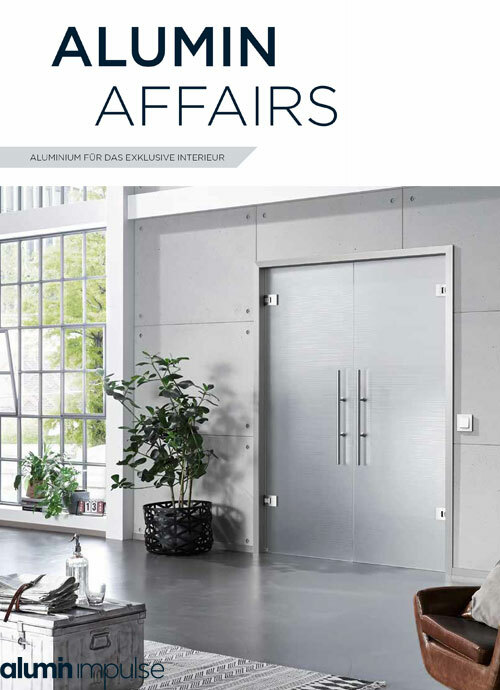 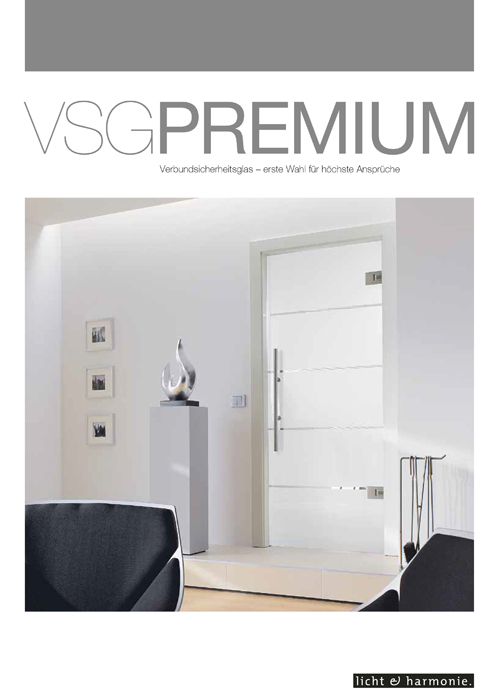 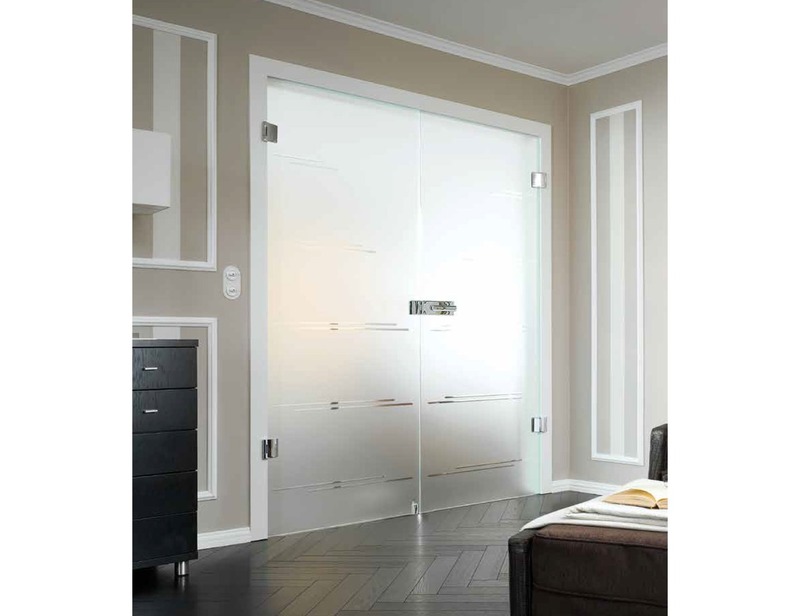 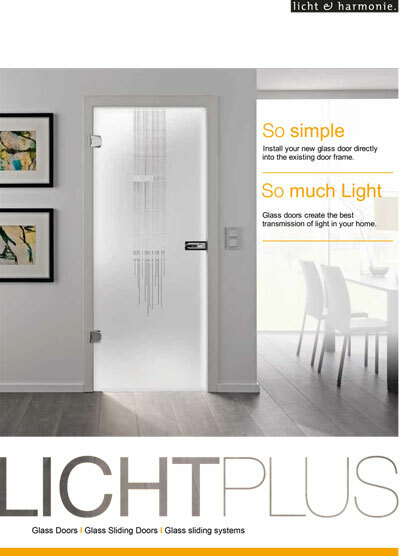 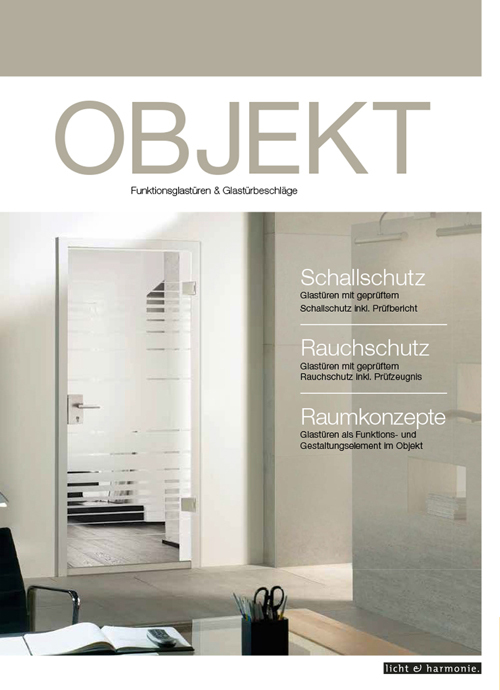 The Castello double glass doors are exclusive solutions for every home: generous, modern and descriptive. 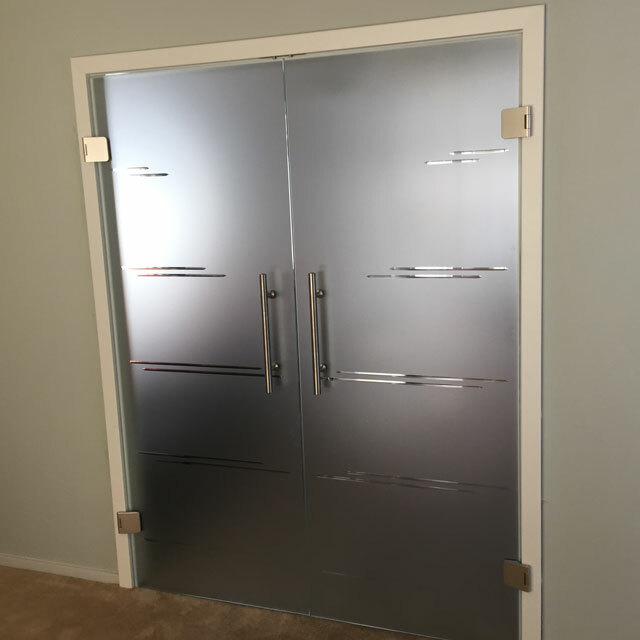 This grooved design is available on clear or frosted surfaces. 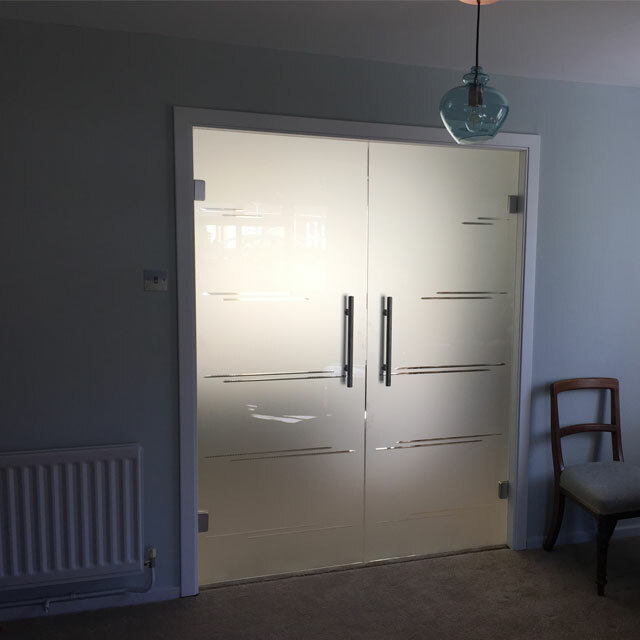 Wherever privacy is desired, The Castello glass design, on a frosted glass door, can be installed - without compromising the effect of light. 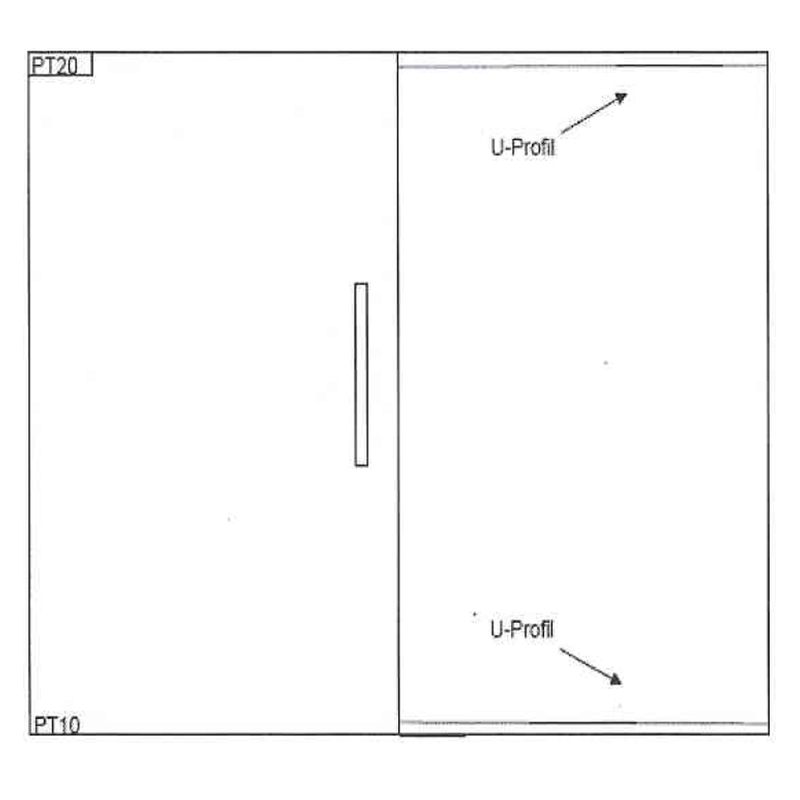 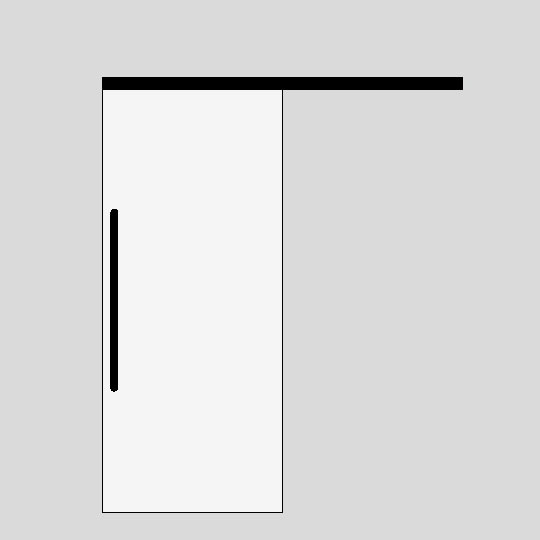 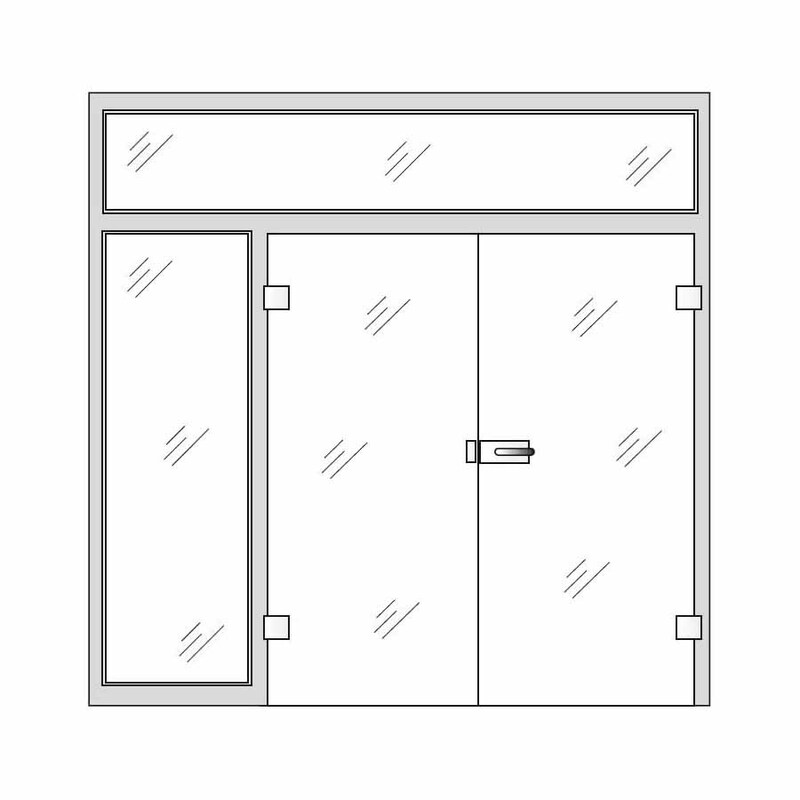 Clear glass doors, however, provide generous proportions of space. 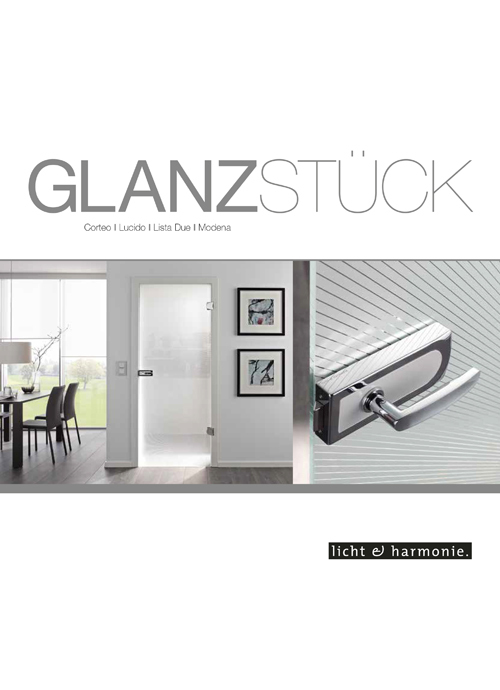 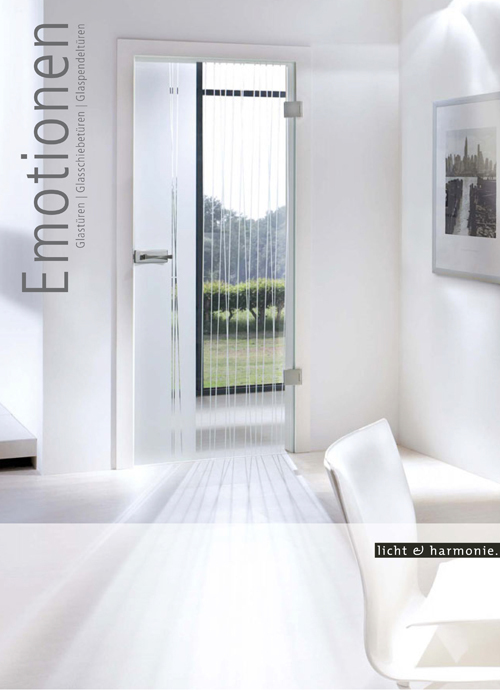 Interior glass doors can change the face of a room by playing with natural and artificial light. 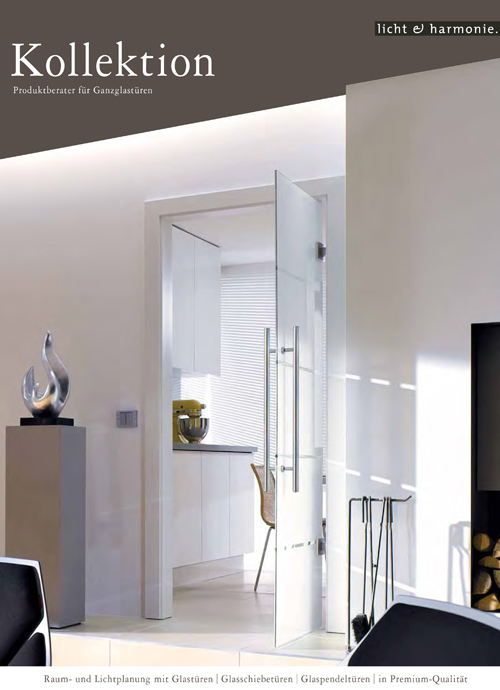 Depending on the time of day, the Castello bespoke glass doors develop amazing and interesting lighting effects. 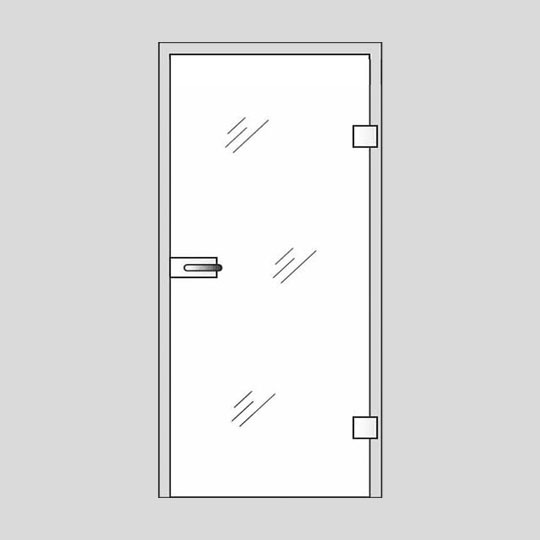 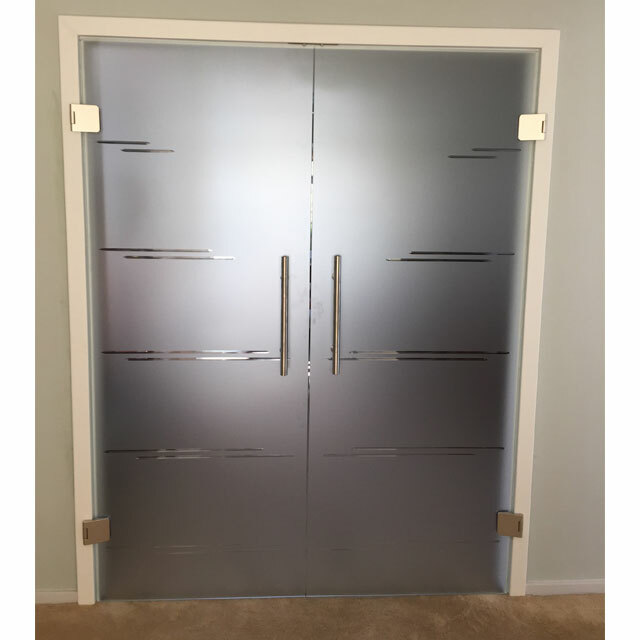 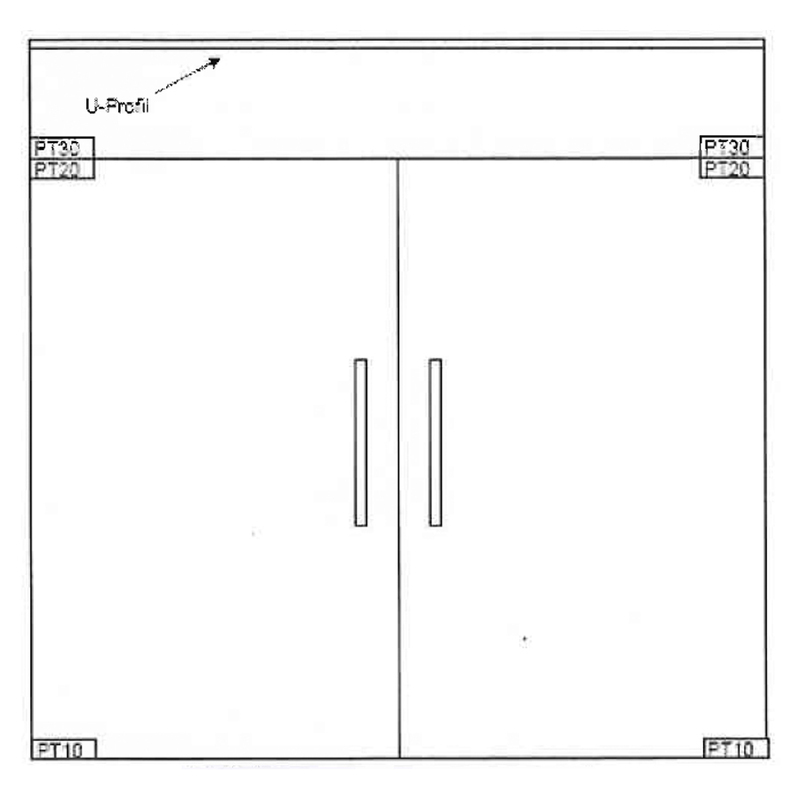 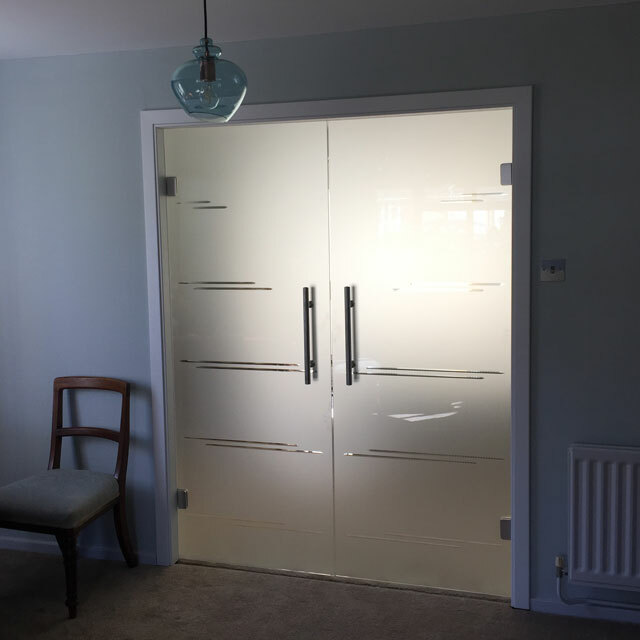 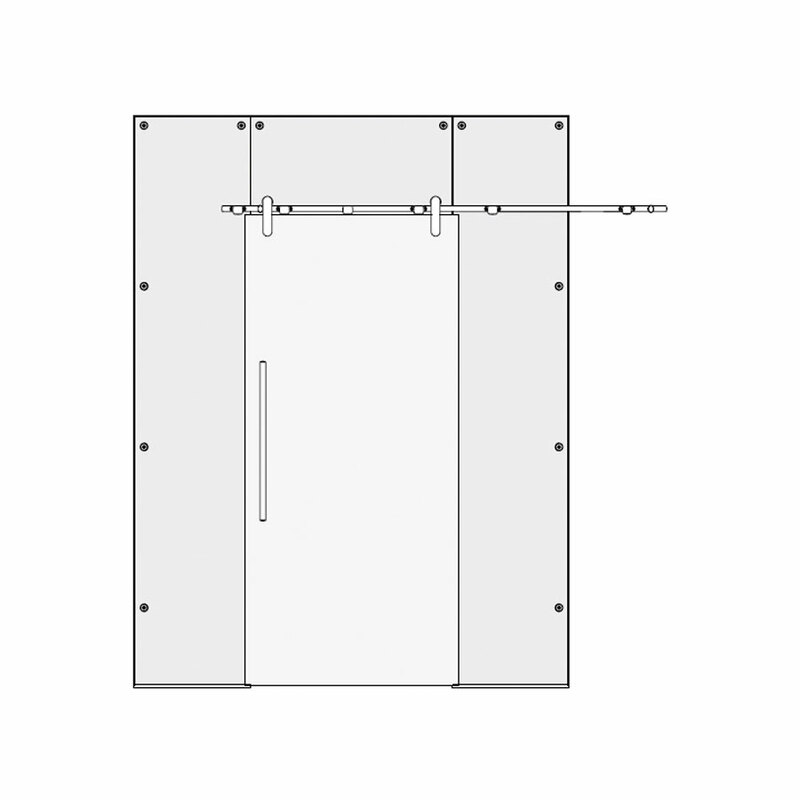 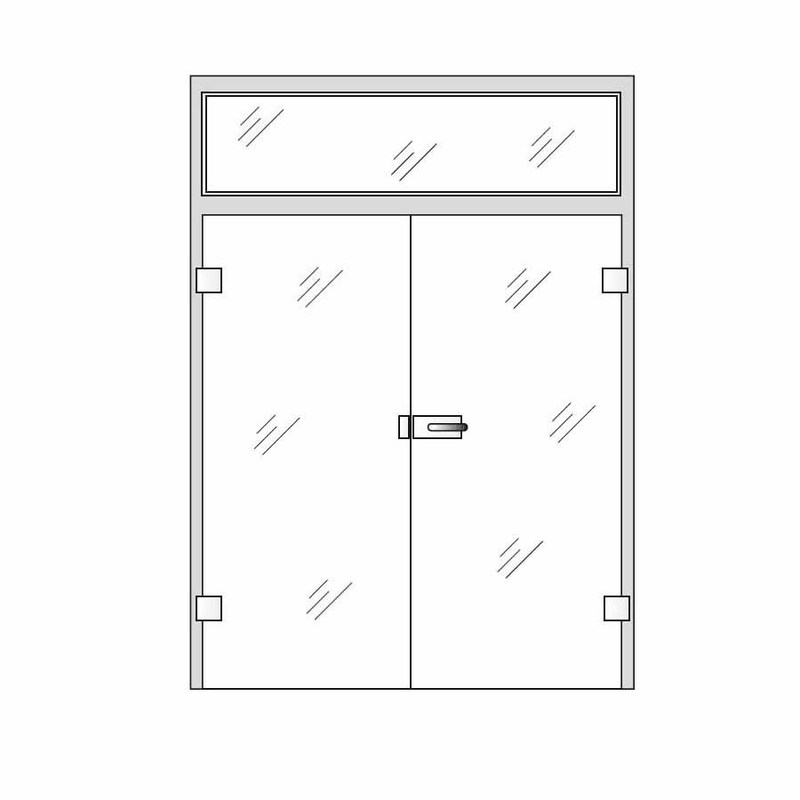 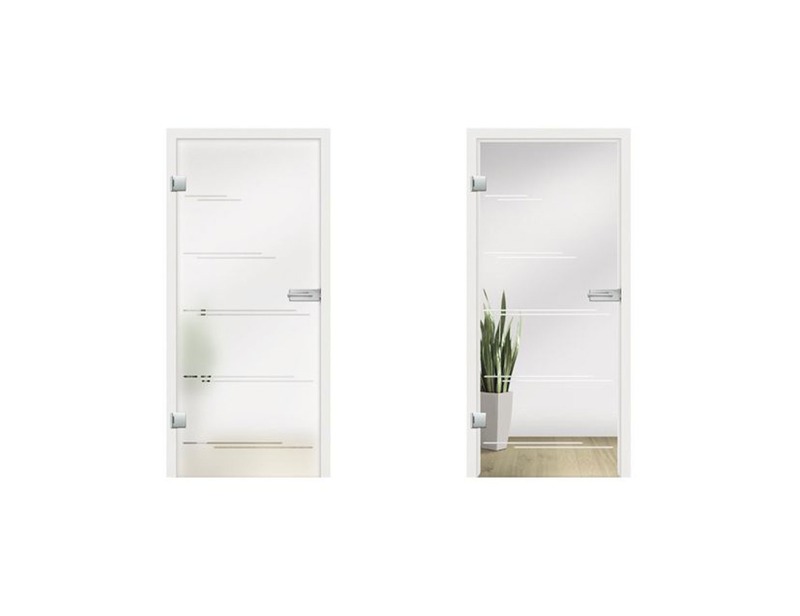 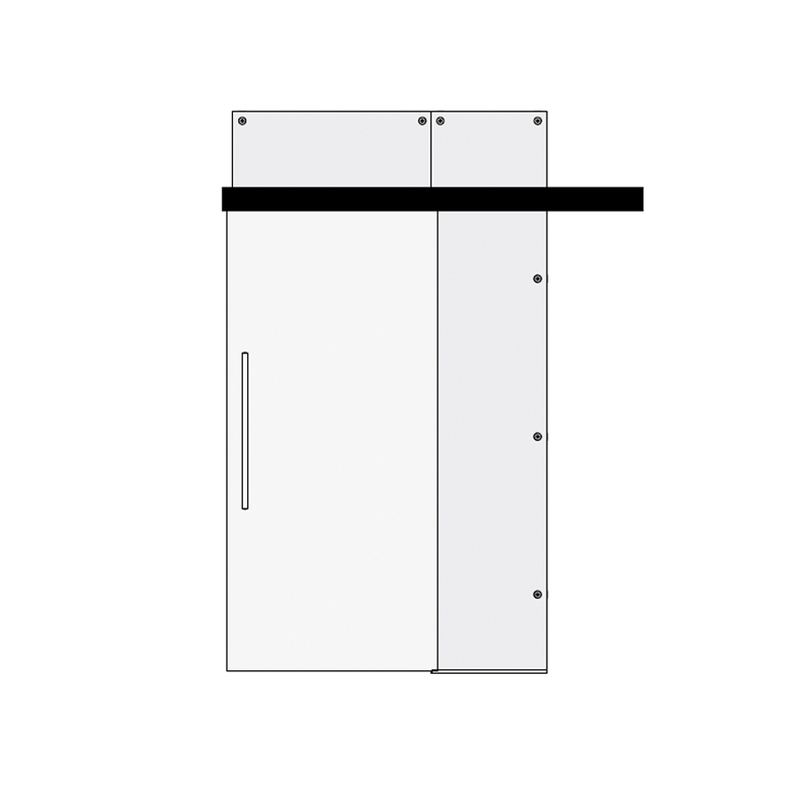 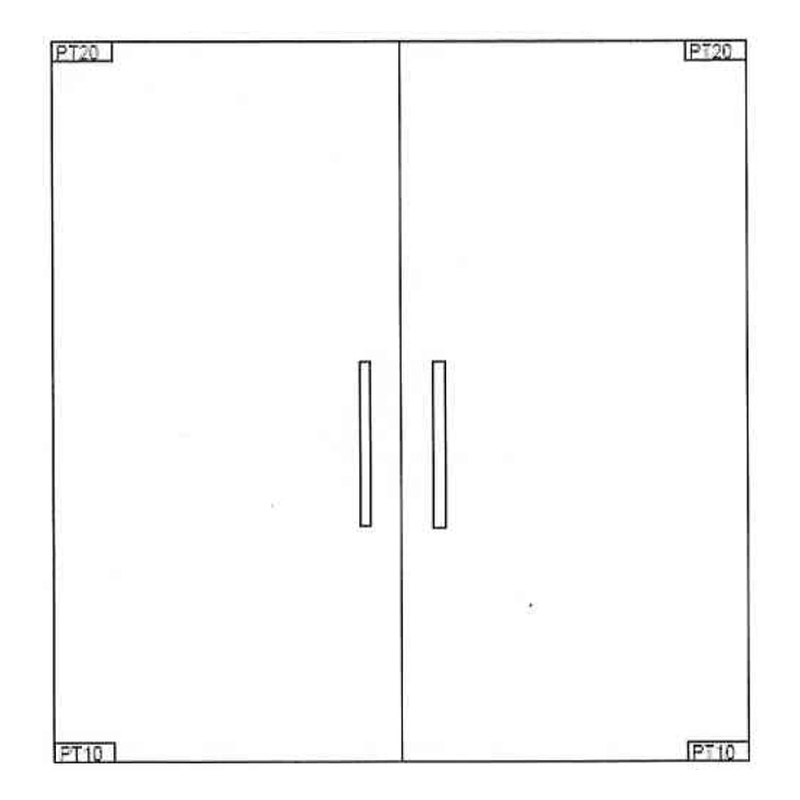 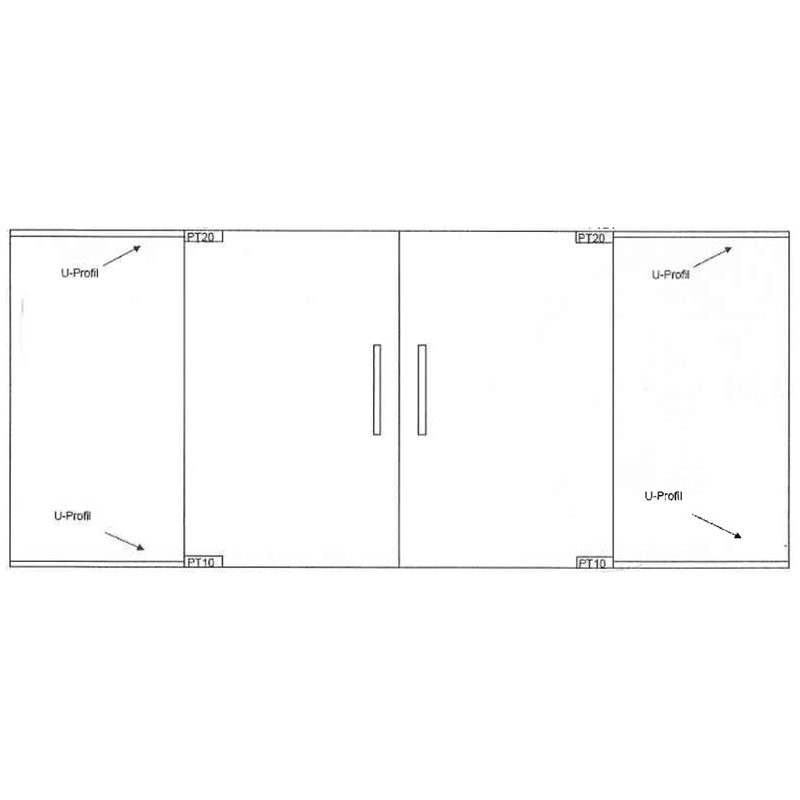 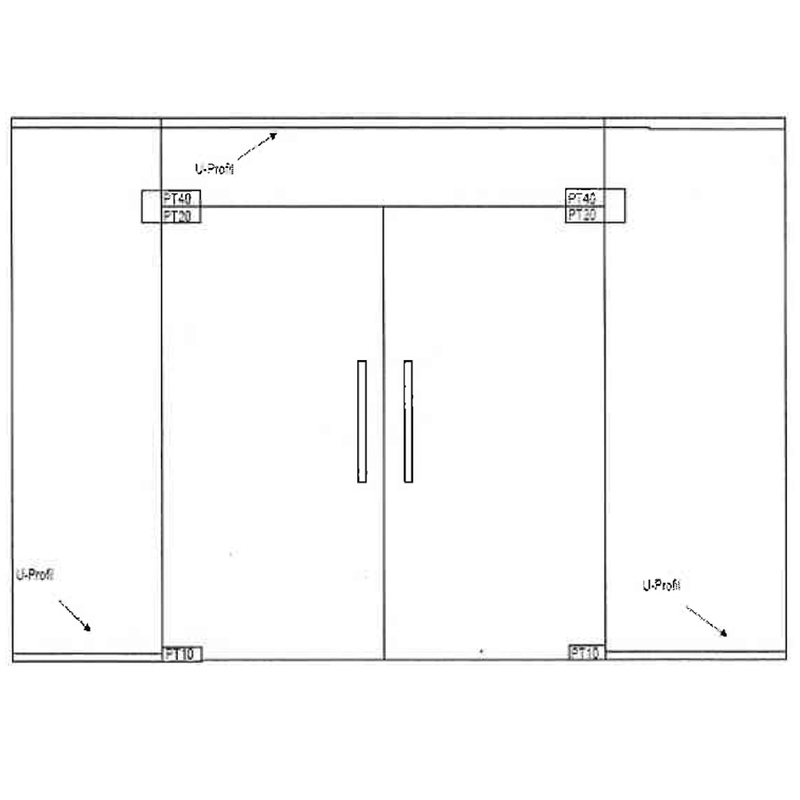 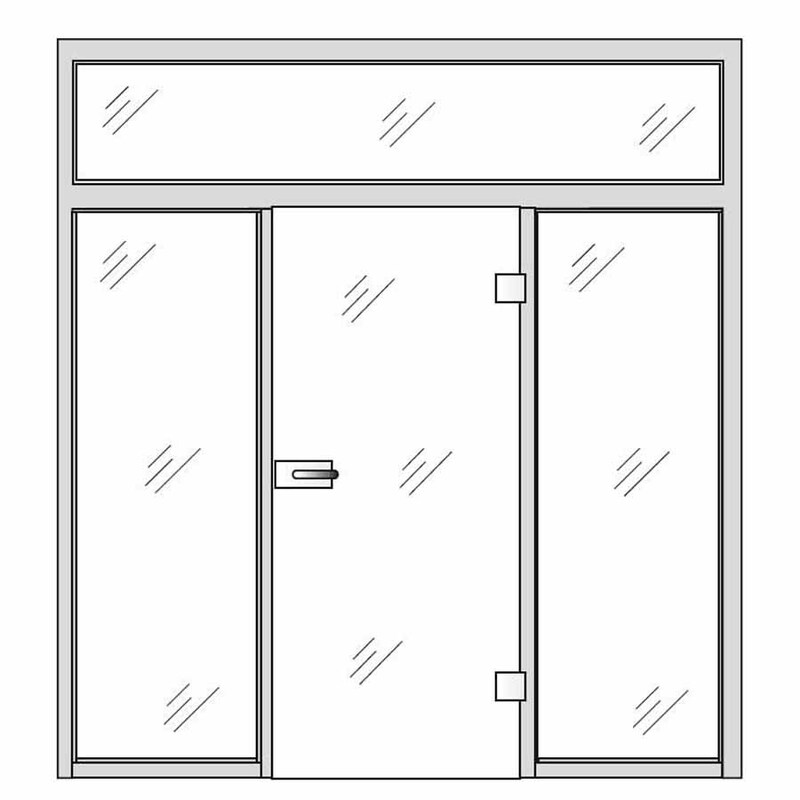 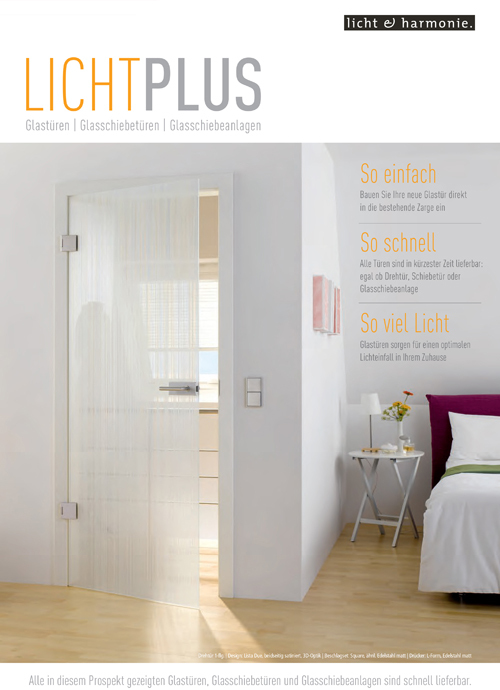 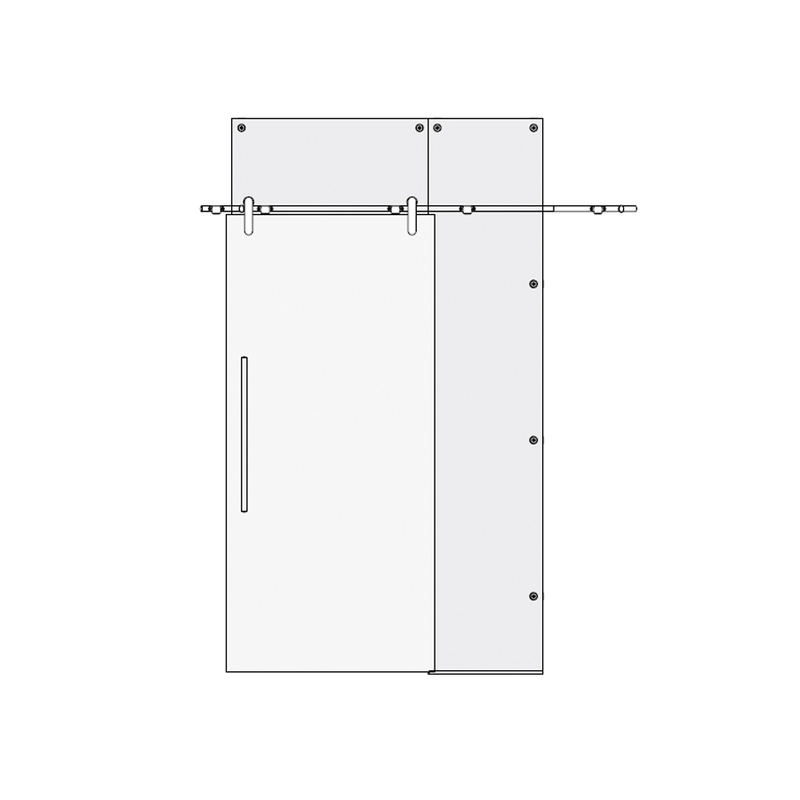 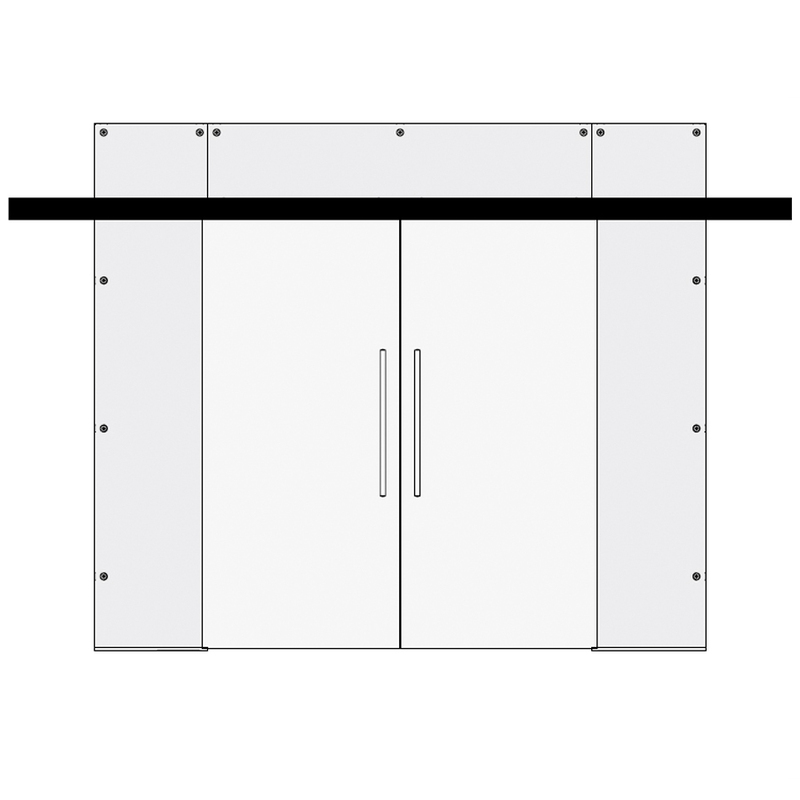 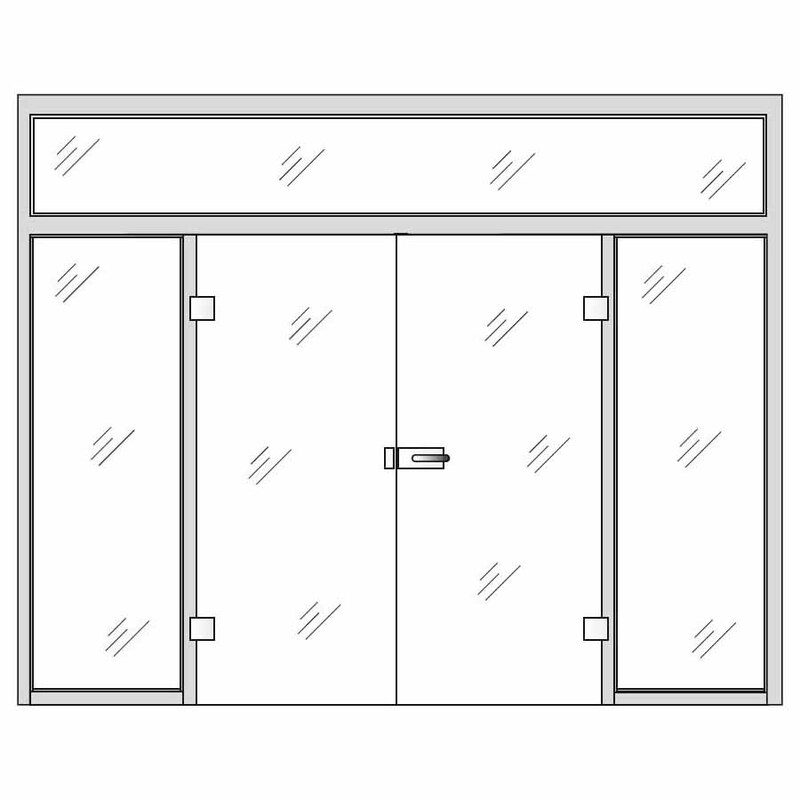 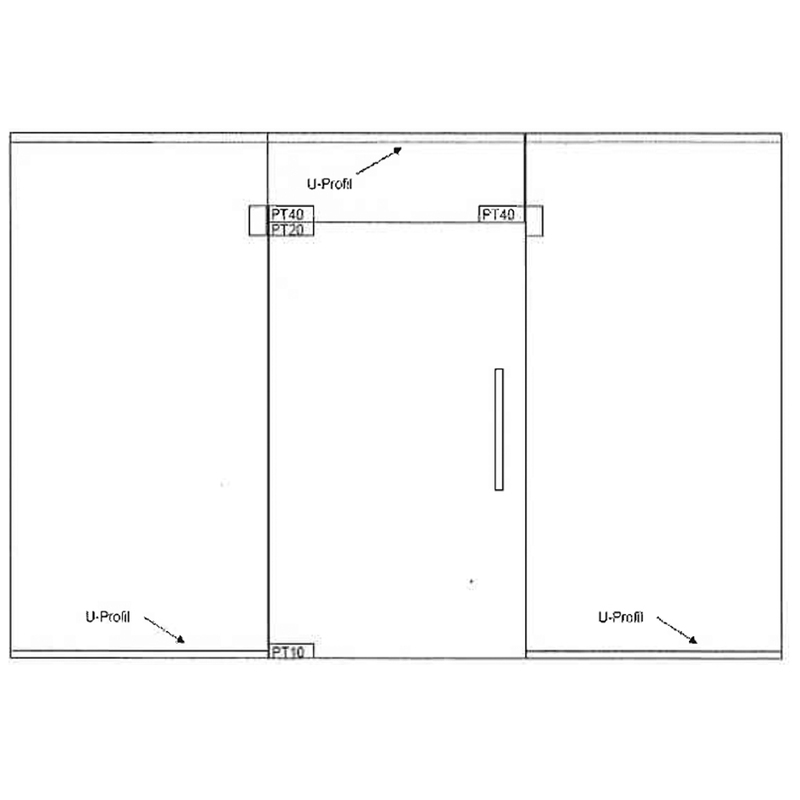 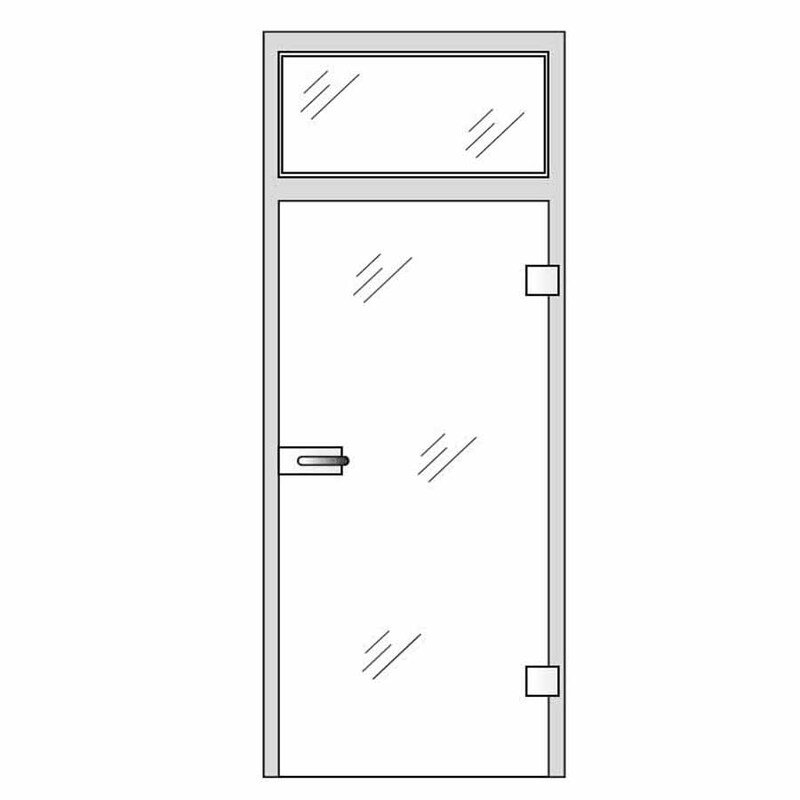 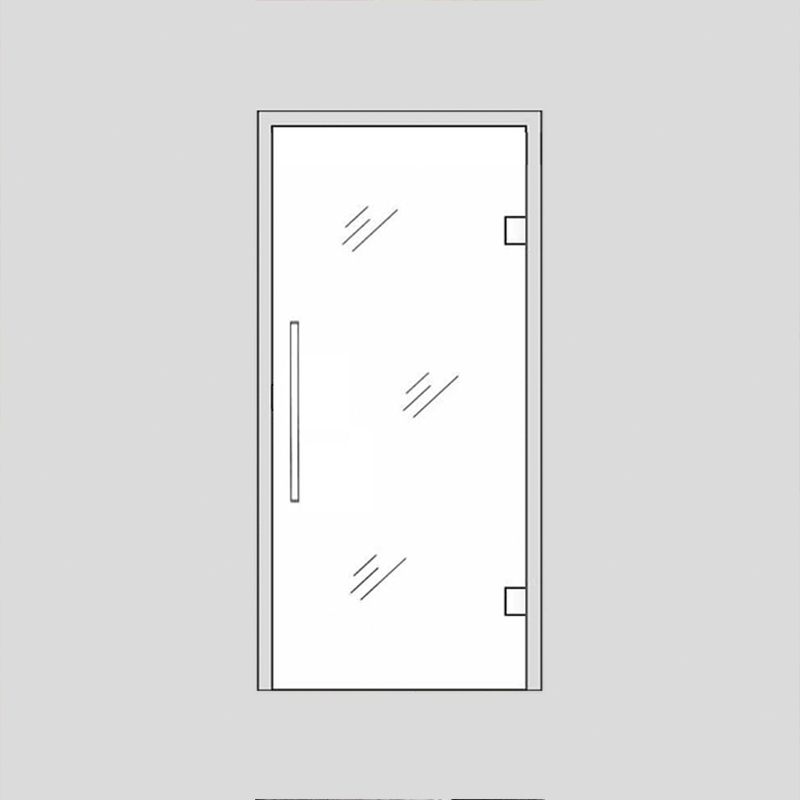 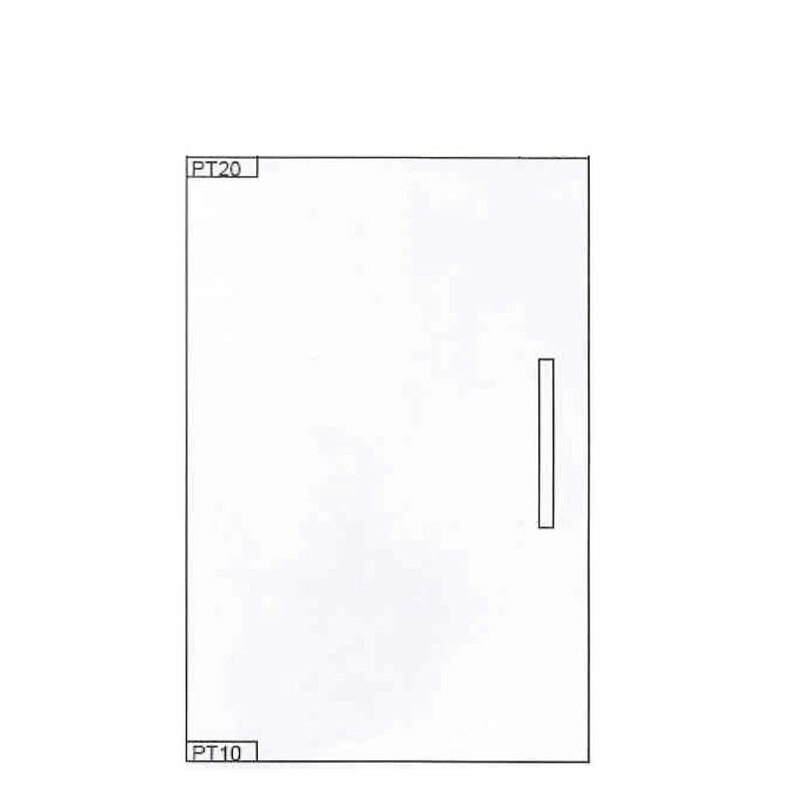 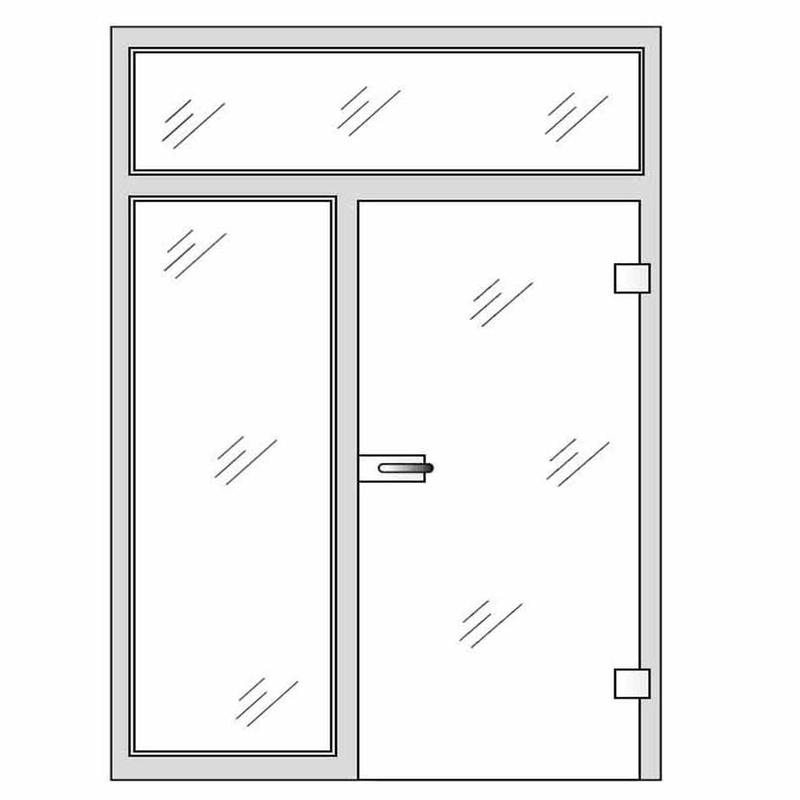 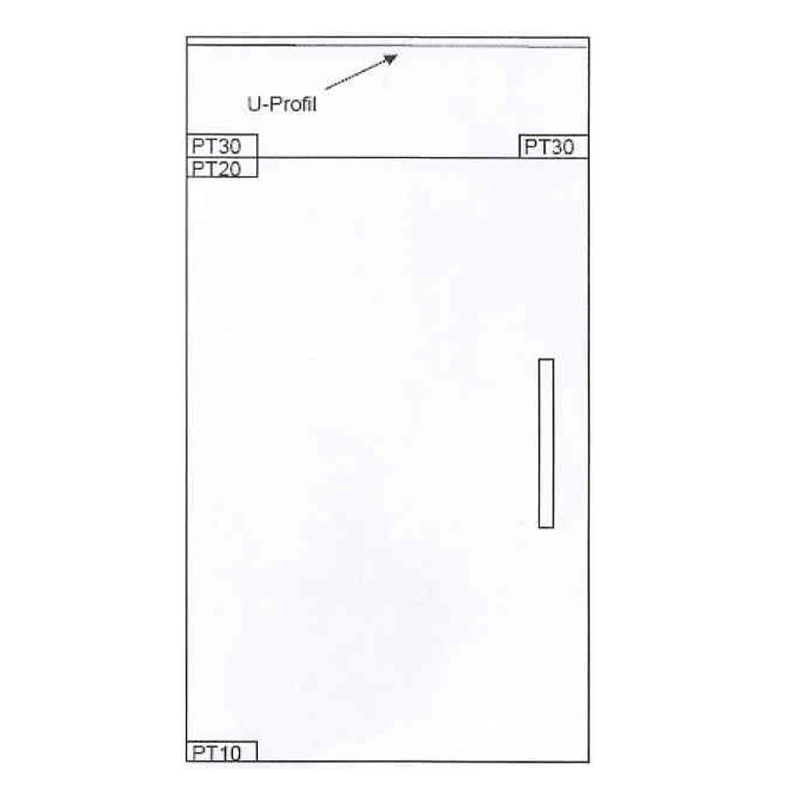 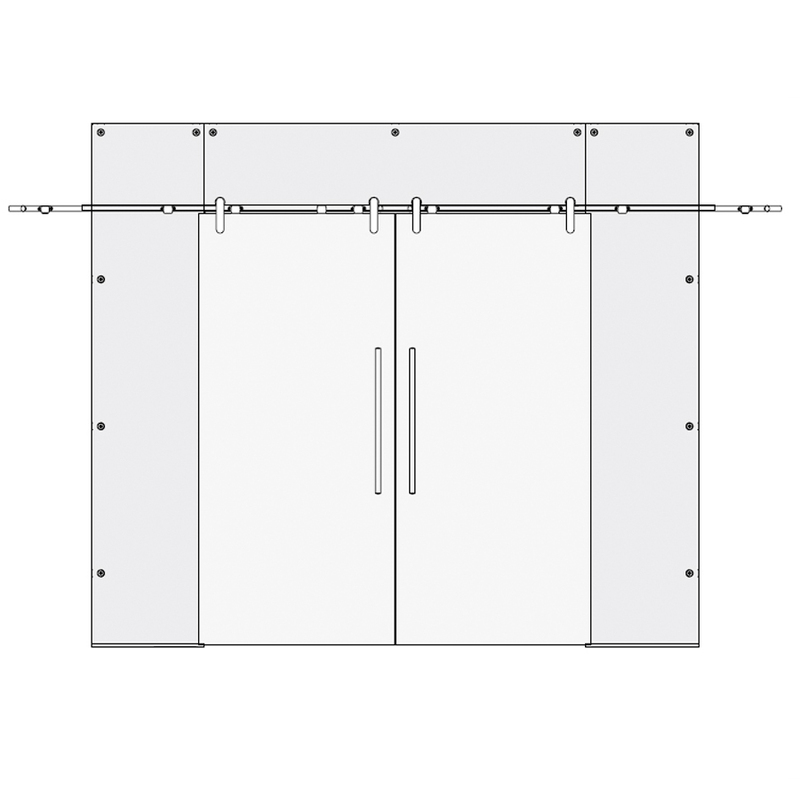 These glass internal doors can be manufactured in sizes of up to (w) 1600mm and (h) 2500mm.